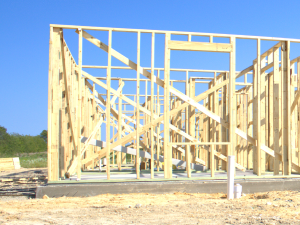 A Leader in Truss Manufacturing and Engineered Products Since 1973. 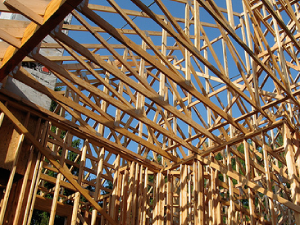 Since 1973, Panel Barn Lumber Co. has been a trusted provider of roof trusses, floor trusses, and engineered wood products for residential and commercial construction projects of all sizes in Ohio, Indiana, and Kentucky. 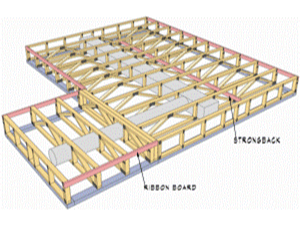 Let Panel Barn provide trusses, engineered products, and more for your next project. Direct access to download documents for your project. We're ready to work together on your next project! Residential or commercial, big or small.